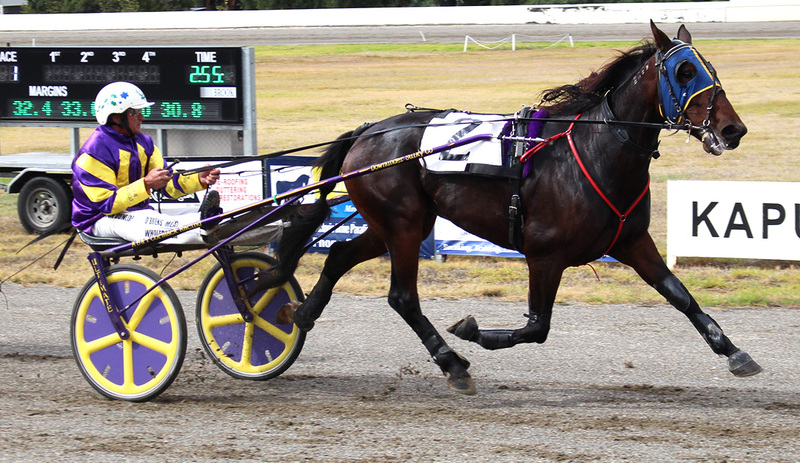 CLASSY trotter Rocknroll Baby has run her last race in South Australia. Following a dominant season, in which she won six Cups, Rocknroll Baby has been sent across the Nullarbor to join the Gary Hall stable. Trainer Greg Norman, who prepared the daughter of Rock N Roll Heaven during the two previous years, explained the decision to send the squaregaiter west was based on earning capacity. “After a big season she is on too hard a mark here,” Norman said, “Over in Perth she is an M0 so is off the front again. “Her last five starts in South Australia were off 40 three times, 50 and 55-metre handicaps. “She still won two of those and finished among the placings in two others, but the decision was made so as to not burn her out. Rocknroll Baby’s exodus from the state comes as she is destined to be named SA Trotter Of The Year during Friday night’s gala function hosted by Harness Racing SA. The five-year-old is also among the leading contenders for Horse of the Year honours.